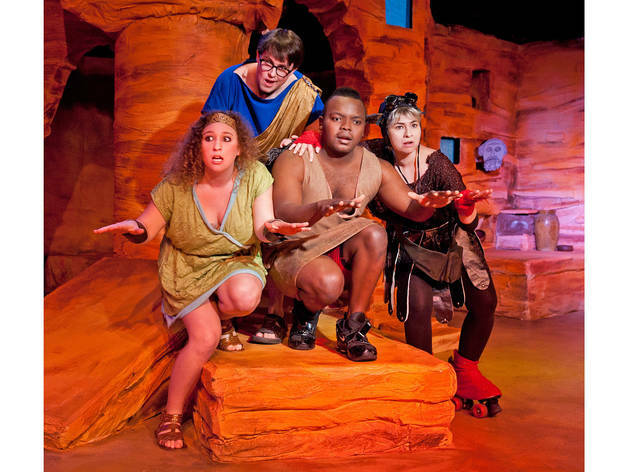 Described as "part Goonies, part Scooby Doo," this silly musical tells the tale of mythological heroes before they became heroes. 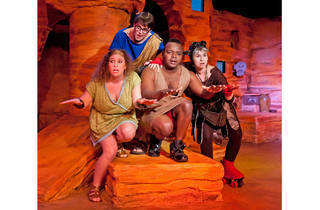 Join teenaged Hercules, Perseus, Jason, and Andromeda as they battle monsters, save Mount Olympus, and forge friendships. Ages 5 to 10.